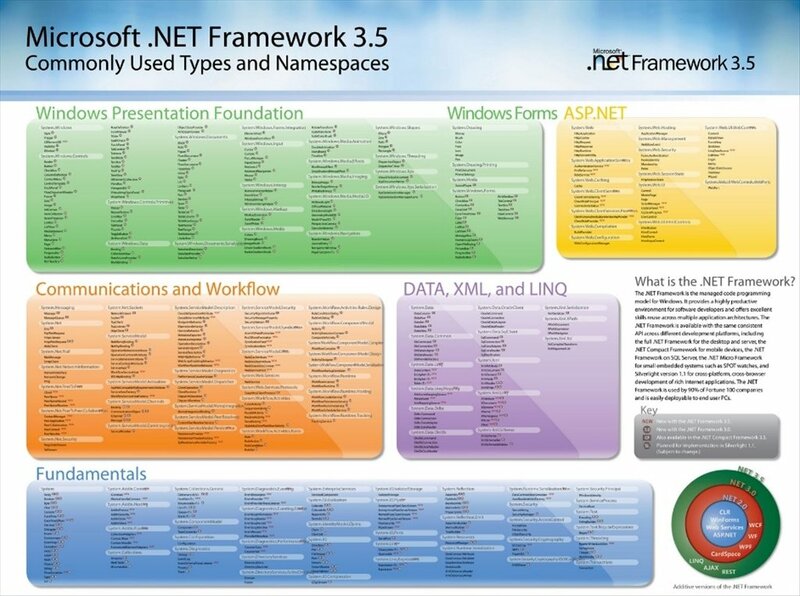 .NET Framework 3.5 is a software application provided by Microsoft directly focused on coders. This tool merges into the Windows operating system and offers the users an advanced system to create applications that take full advantage of the operating system's power to offer an improved visual appearance. 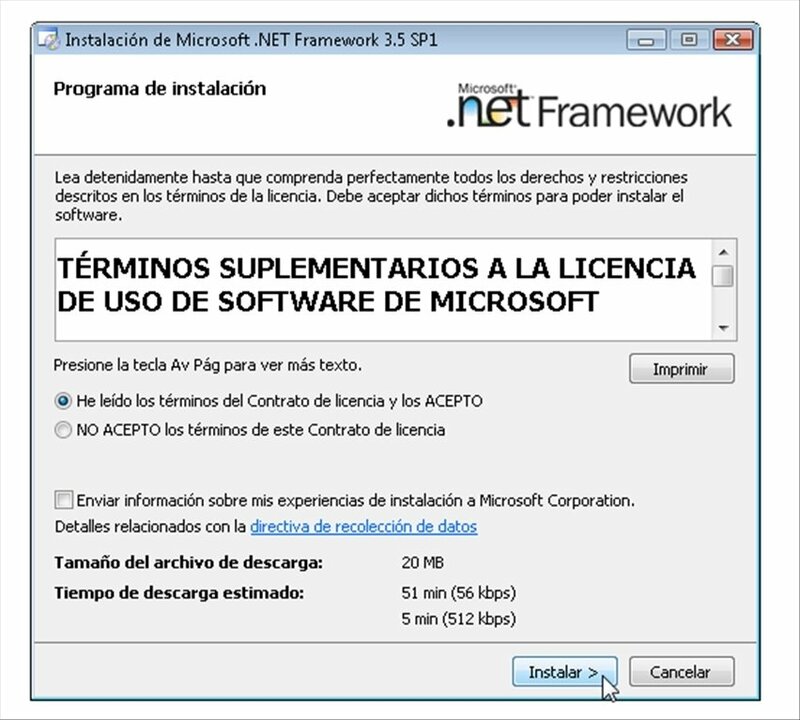 After downloading .NET Framework 3.5, the coder will have access to a work environment with a graphical interface that has been optimized to develop software for Windows, thanks to the large amount of development languages that it supports and to the valuable libraries and features that it includes. New full integration of LINQ (Language Integrated Query) and data recognition. 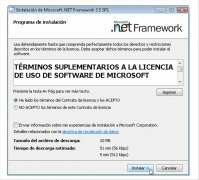 Compatible with the web protocol that allows you to develop WCF (Windows Communication Foundation) services. Develop interactive web applications with support for ASP-NET AJAX. Perfectly compatible with the Visual Studio 2008 tools for WF, WCF and WPF. Includes new classes within the basic class library. 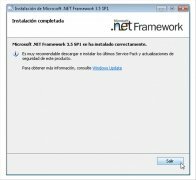 Download this file and you'll be able to install .NET Framework 3.5 SP1 offline whenever you want, without any need for an Internet connection. Start working on your creations and see what they'll look like. Take into account that for applications created with this program to work properly, the machine on which they are installed will also require this component. 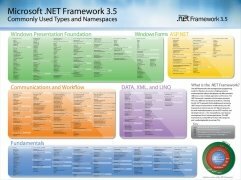 .NET Framework was already a great product in itself. Make the most of this update with which you'll be able to enjoy the latest updates, as well as all the features from earlier versions. 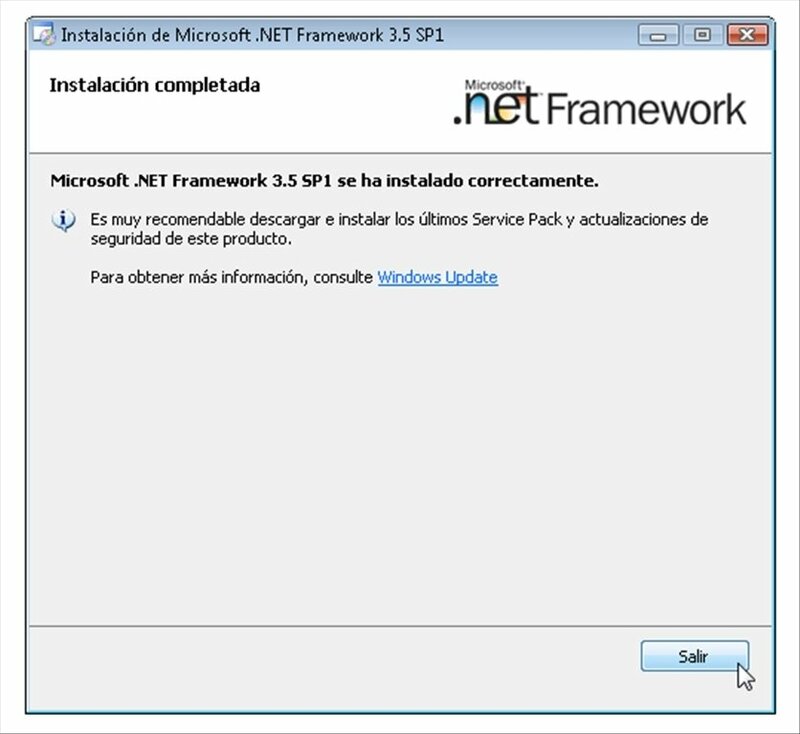 You only have to download .NET Framework 3.5 SP1 for free.